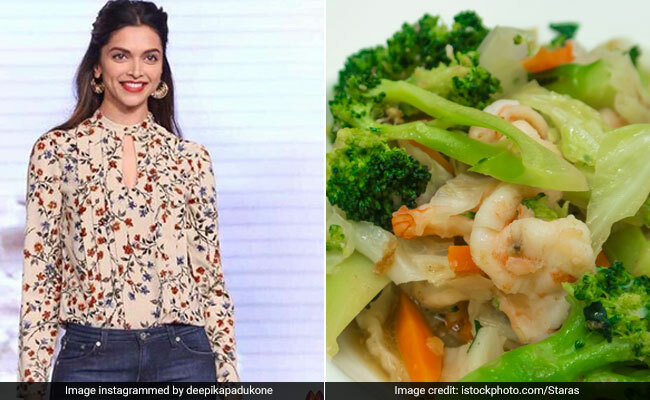 Turns out, Deepika Padukone, too, is a part of the pro-broccoli camp with Aishwarya Rai Bachchan. And all this is attributed to the health benefits of broccoli. Did you know? Broccoli is man-made. Yes, turns out broccoli was made 2000 years ago by farmers practicing selective breeding of different types of cabbage. Well, your reaction may not be very different from the reaction of the junior Bachchan of Bollywood. Seeing this, Abhishek Bachchan recently tweeted, "Why?? Why would anybody do such a thing? WHY?? I mean.... Who even likes broccoli?!?!" While his question was hypothetical, it received a response from Deepika, an avid lover of broccoli. Yes, the Padmavati of Bollywood is a part of the pro-broccoli camp with Aishwarya and she replied, "Mmeeeee!!!" But Abhishek's misery did not come to an end here; ironically, the actor's very next meal was a quinoa and broccoli salad! Few hours later, he shared a picture of his meal and wrote, "Talk about Murphys Law. 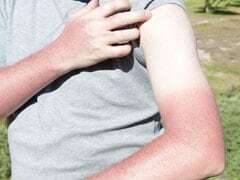 Guess the Mrs. read my last post." Happy birthday Deepika Padukone! The fitness queen Deepika Padukone turns 33 today and has been seen sweating it out incessantly in the gym a number of times. Let us have a look at the variety of exercises that the actress includes in her workout routine. Shortly after wedding shenanigans took a wrap for actress Deepika Padukone, she is back with a bang on her fitness routine. The actress was seen doing a stairs workout recently. While broccoli is the kryptonite of Abhishek Bachchan, our divas swear by the benefits of this superfood, and that too, for a good reason. This healthier cousin of cabbage is perhaps one of the most nutrient-dense vegetables of all time. And if you are still reluctant to it, we will give you some really strong reasons for including broccoli in your daily diet. Wondering how Deepika and Aishwarya got that glowing, spotless skin? Well, it is attributed to broccoli. Broccoli has vitamin C, beta carotene, pantothenic acid and sulphur compounds in abundance. While vitamin C boosts the production of collagen and repairs damaged tissues, sulphur, beta carotene and pantothenic acids encourage, clear, spotless skin. One of the most important causes of heart disease is cholesterol, and when we say cholesterol, we refer to bad cholesterol levels. Broccoli is loaded with soluble fibers which extract bad cholesterol levels from the body. Fiber in broccoli combines with bile, thereby extracting bad cholesterol and excreting it from the body. Broccoli is a rich source of calcium and vitamin K, the two nutrients required for bone health. Deficiency of these two nutrients contributes to osteoporosis. 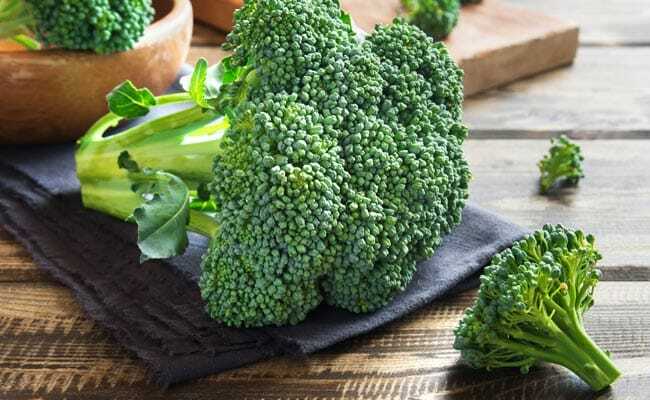 Broccoli is also a rich source of zinc, magnesium and phosphorus, the nutrients which are important for children, lactating women and the elderly. Broccoli is a rich source of healthy carbs, fiber and protein. These nutrients boost digestion, reduce blood sugar, prevent constipation and curb hunger pangs as well. By keeping blood sugar levels under control, it benefits the overall health of diabetics. And for those who are on a weight-loss-spree, this vegetable is a must-have. It prevents you from binge-eating, thereby reducing your calorie intake and inducing weight loss. Broccoli is a great way to detoxify your digestive tract. It is a rich source of fiber which helps in removing toxins from the digestive tract. It is also a rich source of antioxidants which promotes the detoxification of the entire body. Phytonutrients in this vegetable remove contaminants from the body and detoxify it at a genetic level. Vitamin K and choline content in broccoli boost brain health and memory power. Sulphoraphane in this veggie reduces the risk of Alzheimer's and other neurodegenerative diseases.